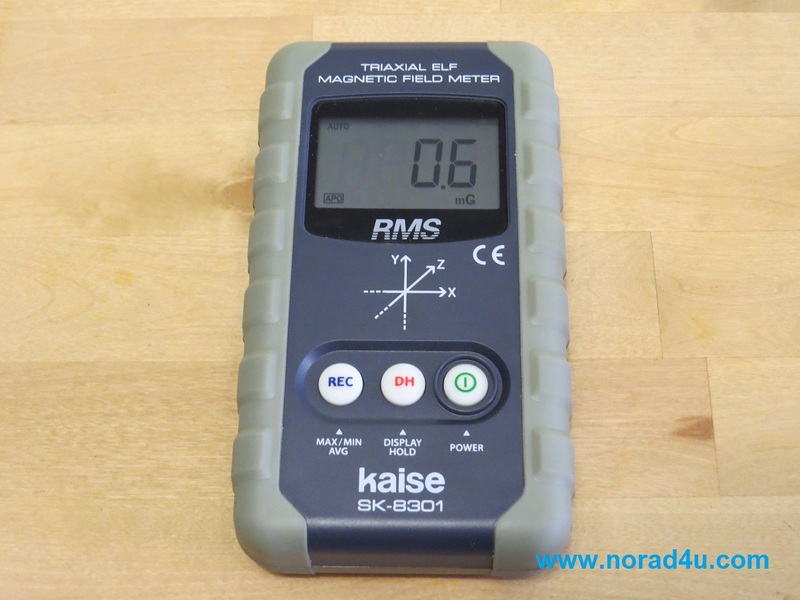 The Kasie SK8301 is a professional 3-Axis ELF Magnetic Field meter. 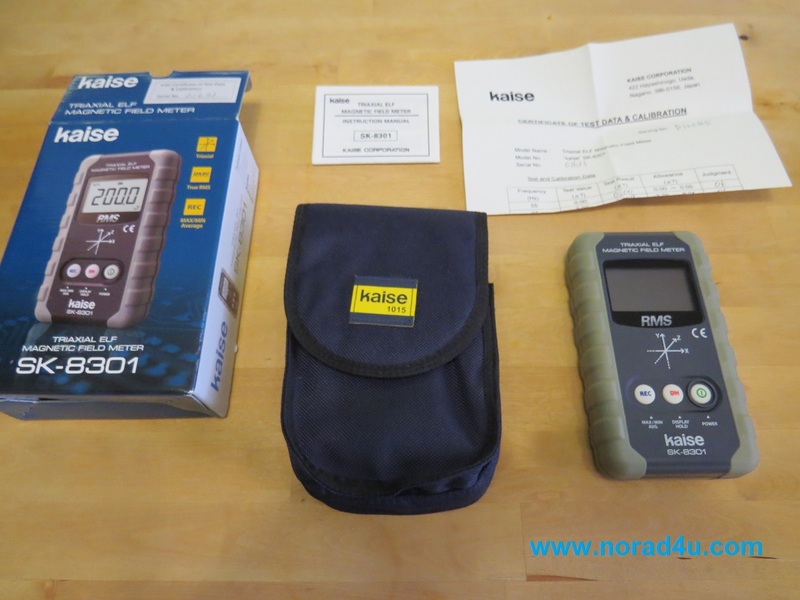 It comes with a carry bag, a user manual and a calibration certificate. The meter can measure both in uT and mG units. 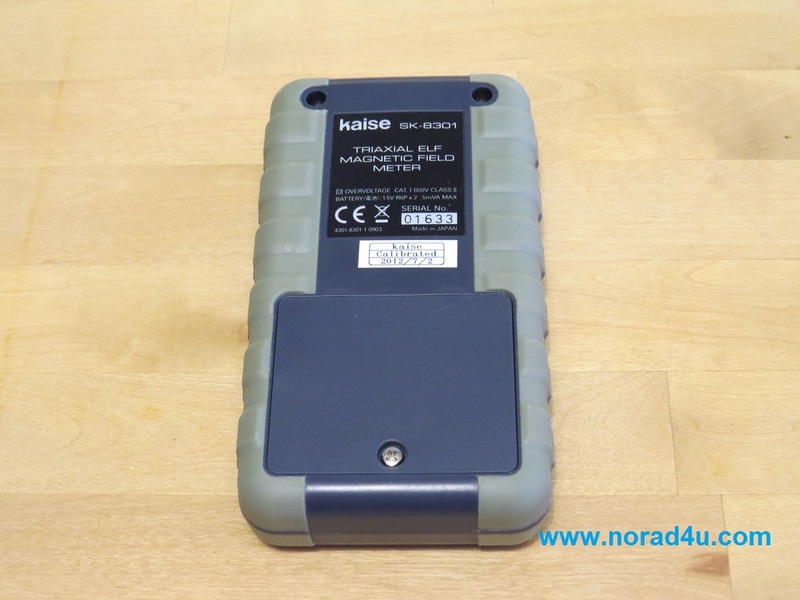 It can display Max, Min and Average levels that were measured and calculated since the REC button was last pressed and have an Auto Off function. The meter will refresh the display every half a second. 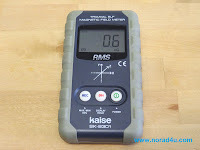 This is a professional ELF EMF/EMR meter. If the meter will be moved too quick the display will go to O.L. (Over Load). In professional ELF measurement the meters is requested to be stationary, so the O.L. feedback is not a bug but a feature. But most people tend to move ELF meters during the measurement as a way of hunting down ELF sources. The O.L. feedback might prove to be frustrating to people who does that. 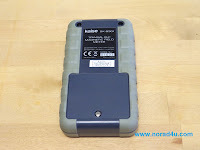 Rubber protection on the sides. 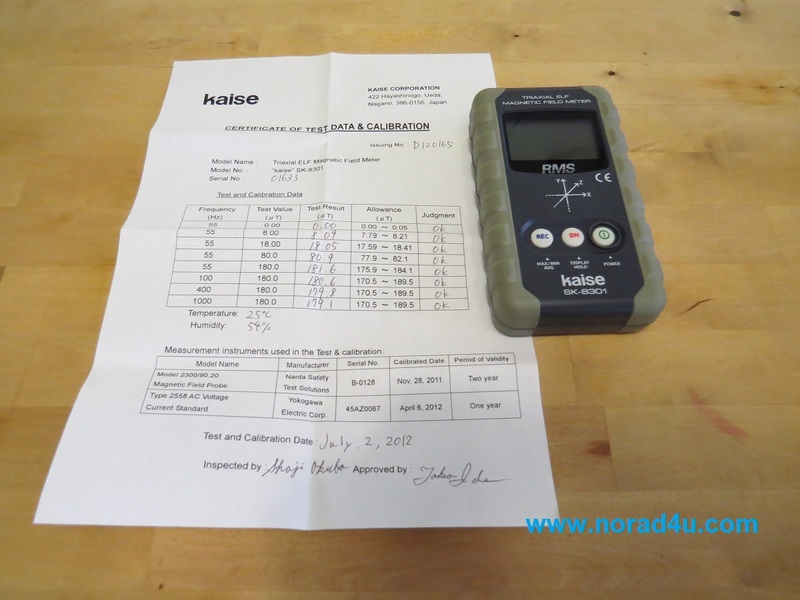 Re-calibration is possible for a small cost. 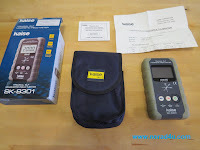 Bottom line – Very good professional ELF EMF/EMR meter, but not for most users.